Share your experiences with us and win! 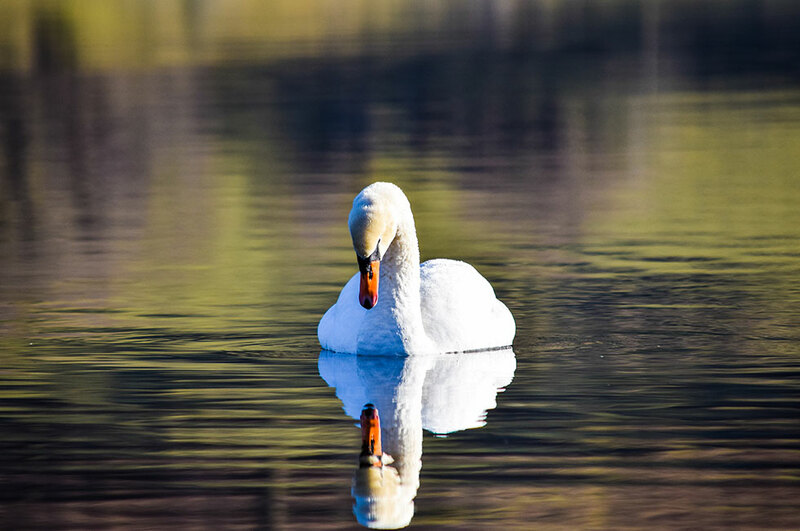 We run a photo competition all year round, and each quarter (sometimes every 6 months depending on the number of entries) we give away a 1 night dinner, bed and breakfast stay in a hotel and weekend of your choice, to the best photograph submitted. 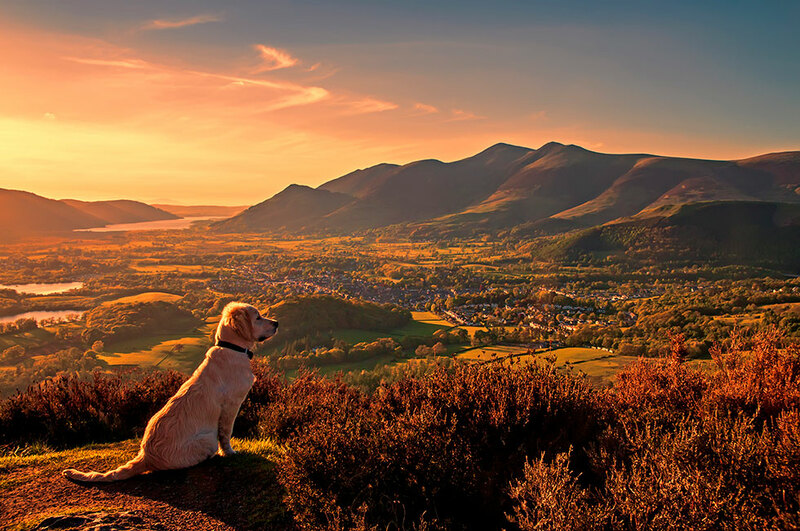 We would like to see anything that shows something seasonal in the Northern Lake District, such as a landscape with bluebells growing, lambing in the Spring, Summer events in Keswick, muddy walking boots, leaves falling and colours changing in Autumn, winter walks and Christmas lights in Winter. The photos submitted can relate to anytime of year! Winning photos will be picked by a panel of judges. All winners will be notified by email and announced on Facebook and Twitter. 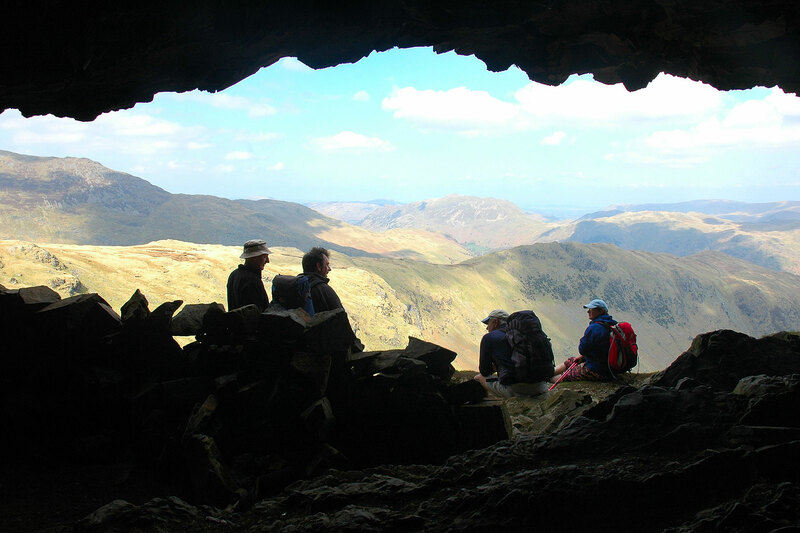 Simply send your name, location of your Lake District photo and a high resolution JPEG photo to photos@lakedistricthotels.net. If you have lots of photos you would like to submit, we recommend sending the photos via www.wetransfer.com or if you use Dropbox or other cloud storage please send us the link of your folder. Full terms and conditions are below. If you have any questions please email photos@lakedistricthotels.net. 1. 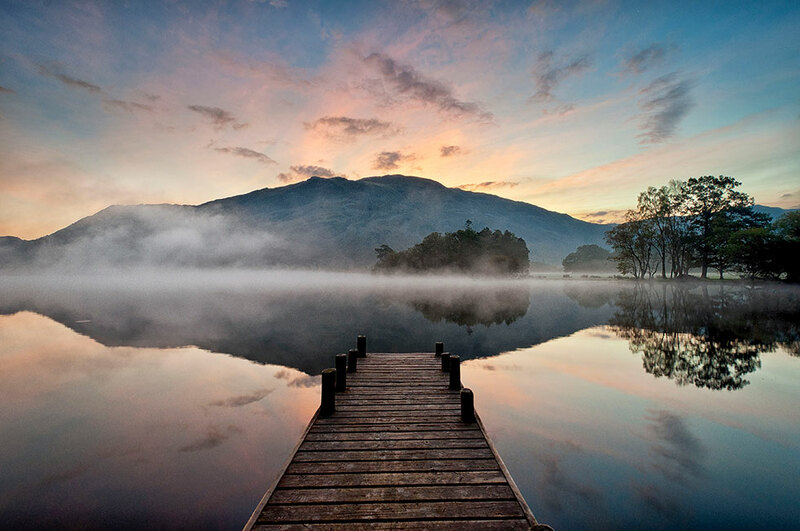 The photographer retains copyright but by submitting a photo allows Lake District Hotels to use the photo for promotional purposes on printed and online marketing material. 2. Staff of Lake District Hotels are not allowed to enter. 3. Photos which are not suitable for whatever reason can be disqualified from the competition. 4. Credit to the photographer will not be given on any marketing material. 5. Photos must be original and must have permission from the photographer to submit it to this competition. 6. *excludes bank holidays, half term weekends and 23rd Dec - 2nd Jan. Subject to availability. Prize cannot be exchanged for cash and are not transferable. 7. Any prizes not claimed 1 month after being notified by email will be forfeited. 8. The judges decision is final.